Maryland Governor O’Malley signed the Fertilizer Use Act of 2011 on May 19, 2011. 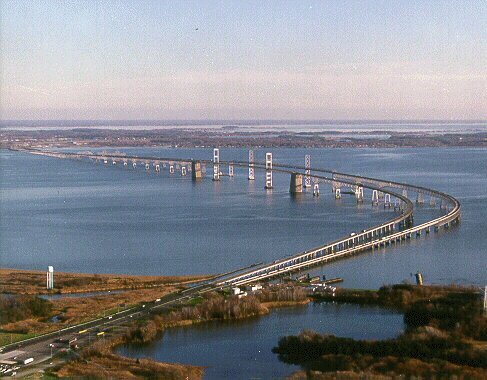 This law aims to reduce the amount of nutrients washing into the Chesapeake Bay by restricting the amounts of phosphorous and nitrogen applied and limiting the application timeframes. Restricts phosphorous amounts in lawn fertilizer with certain exceptions for specially labeled starter fertilizer and organic fertilizer products. Decreases the total amount of nitrogen that may be applied to turf and specifies that 20 percent is to be applied in a slow release form. Prohibits labeling a fertilizer product as a de-icer. Established the Maryland Department of Agriculture, State Chemist Section, as the enforcement authority for content and labeling requirements. Prohibits the use of fertilizers between November 15 and March 1, when the ground is frozen and within 10-15 feet of waterways. Restricts the amount of phosphorous and nitrogen applied to turf. Prohibits applying fertilizer to impervious surfaces. The Maryland Department of Agriculture has enforcement authority and can fine violaters up to $1000 for the first violation and up to $2000 for each subsequent violation. We are hopeful that this law will prove successful as it is implemented and a noticeable difference will be seen in the health of our local waterways and ultimately in the Chesapeake Bay. The Bay is a valuable local resource and we need to do our part to ensure it remains beautiful and viable for the long run.